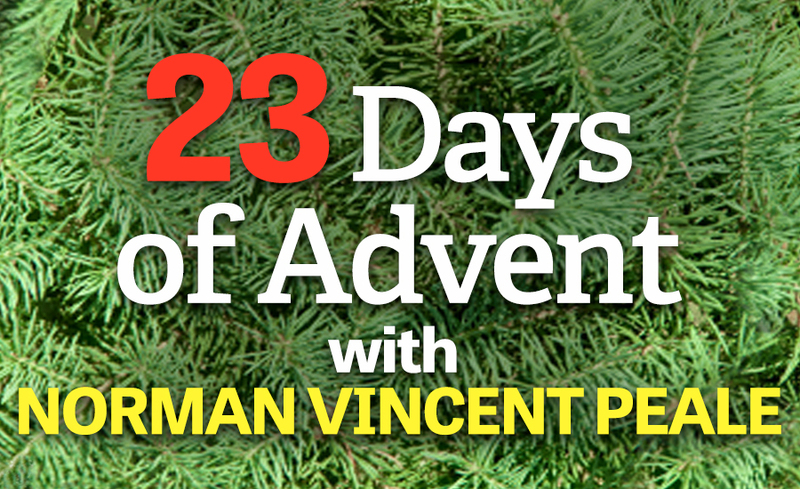 We're sharing one of Guideposts founder Dr. Norman Vincent Peale's favorite Christmas stories every day of Advent. Dr. Norman Vincent Peale on how to pray God's promises when you feel fearful, alone, or simply want a more joyful life. Start the New Year right with these uplifting quotes from Dr. Norman Vincent Peale. Norman Vincent Peale suggests reading Ezekiel 37 to reassure you that the spirit of God can revitalize every great thing. Is Taylor Swift the Next Norman Vincent Peale? The positive thinking pop-star is inspiring a generation, just like the famous Guideposts founder. Worrying will have you going in circles, cautioned Dr. Norman Vincent Peale. But thinking will get you somewhere. Four action steps to help you release your fears and fill your heart with Christ’s love.